Ich werde dich morgen anrufen. 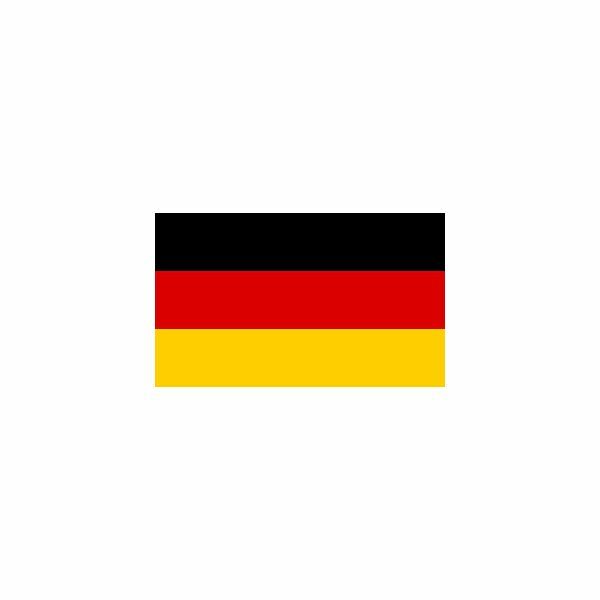 If you talk to someone from Germany who is relatively new to English, she may say things like "I am to the store going," instead of "I'm going to the store." The reason for this is that, in the future tense and all of the perfect tenses, the action verb goes to the end of the clause. But more about that later. You'll need to memorize the conjugation of werden. So, to recap — to write in the future tense, use the correct form of werden as your helping verb, and use the infinitive form, at the end of the clause, for the action verb. If you look at a list of the strong German verbs, you will generally see three columns. These are the infinitive, preterite, and past participle forms. The preterite form is the one we're looking for here. The form that you see in the preterite column is for the first-person and third-person singular forms of that verb, in the simple past. For example, the verb essen means "to eat." If you look at a strong verb list, you'll see that the preterite form is aß. Here is how you would conjugate this form. The endings that we're adding to the other forms will work for any irregular preterite form you would find on that list. In normal sentence construction, the simple past looks very much the same in German as it does in English. If you want to say, "We ate pizza yesterday," note that the word order can be virtually the same in German: "Wir aßten Pizza gestern." Try Leo, the dictionary of all languages, including German. Here’s how to conjugate the six tenses in German.